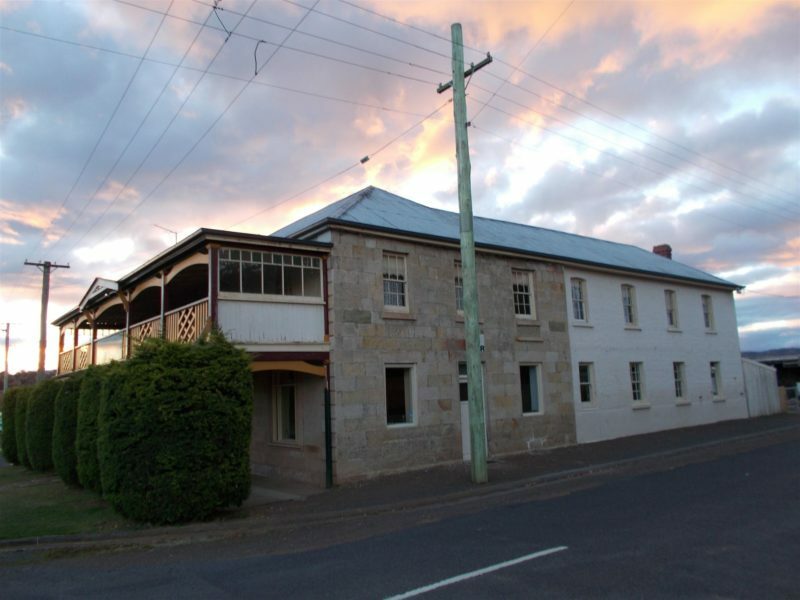 Bothwell Grange B&B offers comfortable bed and breakfast style accommodation in Bothwell in an large old sandstone coach house, an hour north-west of Hobart. All rooms have been upgraded with ensuites. There are seven bedrooms. Bothwell is en route to Devonport. A good place to stay before you return on the ferry back to the mainland. Also a good base for your Tasmanian holiday. Can accommodate up to 16 people. 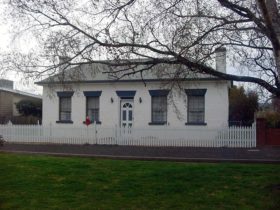 Bothwell Grange, built from sandstone and convict brick, was first licensed in 1836, now over 180 years old and still offering comfort and country hospitality at its traditional best. Spend the evening relaxing in our guest lounge with cosy wood heater. Home-cooked meals are available on request. Continental breakfast included in tariff. Cooked breakfast on request. 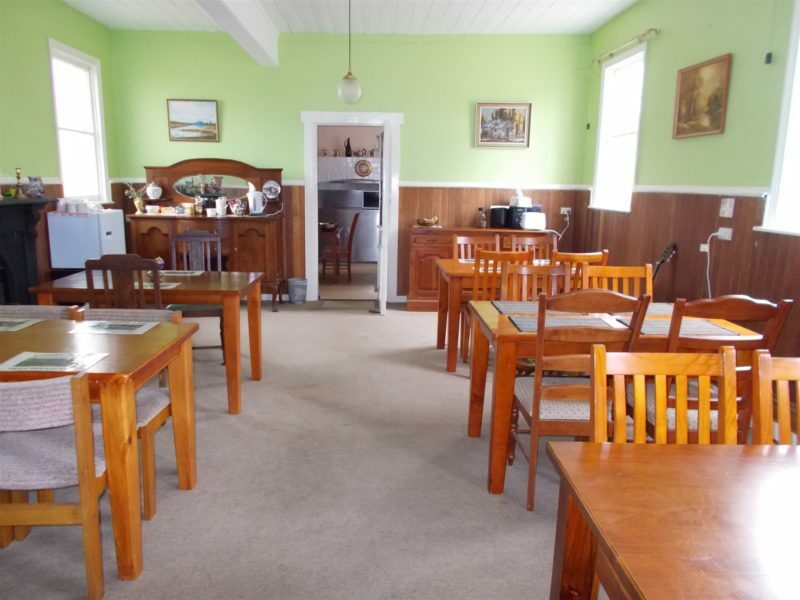 Great place for large family gatherings or conferences for small businesses. Bothwell is situated at the gateway to the lakes and the beautiful landscapes in the Central Highlands region. A great place to unwind before returning home on the Spirit of Tasmania. 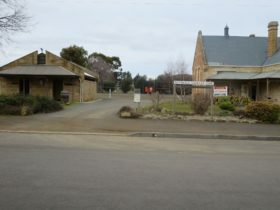 Take the highland lakes road to Deloraine and Devonport and see this unique scenery. Located in each bedroom is an ensuite with a shower, hand basin with mirror and toilet. 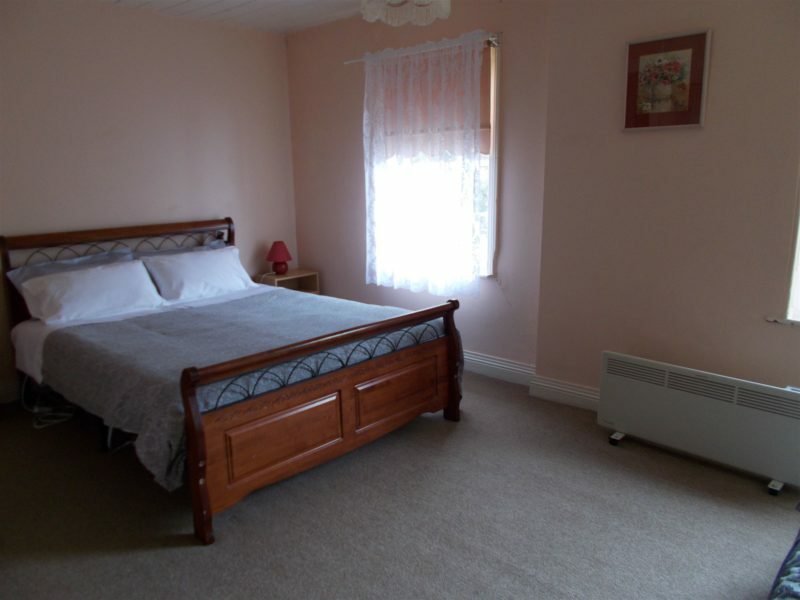 Single room with ensuite is 80, double with queen bed and ensuite is 120. Twin room is 140. Full house is available for minimum of 4 nights for $500 per night. Dinner available with 4 hours notice.